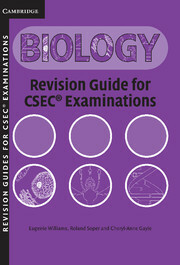 The CSEC Revision Guide for Biology has been written to help students achieve a sound understanding of Biology examined by the Caribbean Secondary Examinations Council. 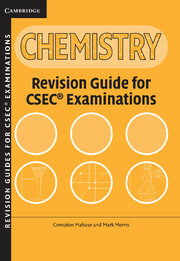 The text presents all information relevant to the CSEC syllabus in a clear, concise way, to form an additional aid to understanding and revision. 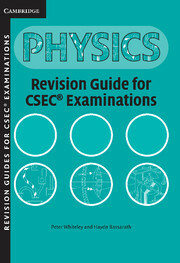 There are hints on revision, preparing for examinations and answering examination questions, as well as clear and fully labelled illustrations. 28. 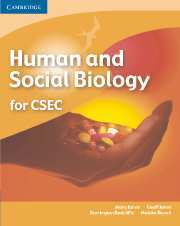 Psychological, social and economic effects of drug abuse.